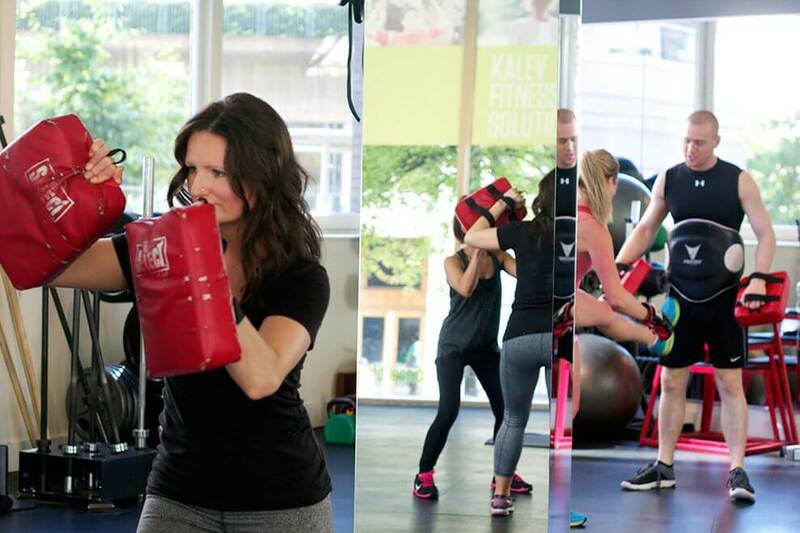 Whether you’re a pro or trying it for the first time, come check out the most inviting and fun kickboxing Vancouver has available. 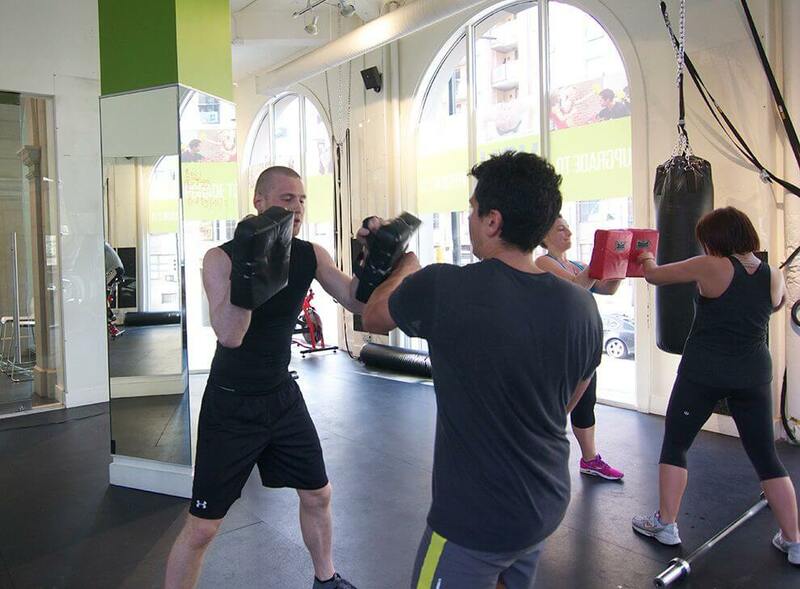 Punches, elbows, knees, kicks, sprawls, push-ups and squats… and that’s just the beginning! Come test your endurance and build your strength with this unique form of martial arts conditioning designed to push your limits. 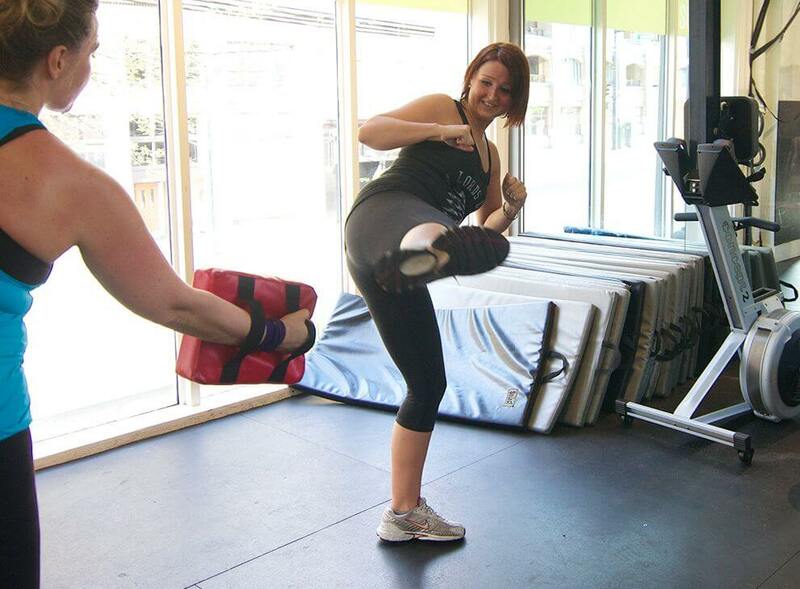 These kickboxing classes have been so successful that we’ve added even more to the schedule! Led by international Tae Kwon Do champion Mike Blom, you’ll learn a variety of striking techniques from various martial arts, including Karate, Tae Kwon Do, Muay Thai and boxing. Our instructors will tailor that class to accommodate your fitness level, so whether you’re new or you’ve been training for awhile, you’re guaranteed to get a great workout. Classes are small so that you get one-on-one attention and we maintain the tight-nit community feel we’ve created here at Kalev Fitness. You can expect from 5-9 people Max. 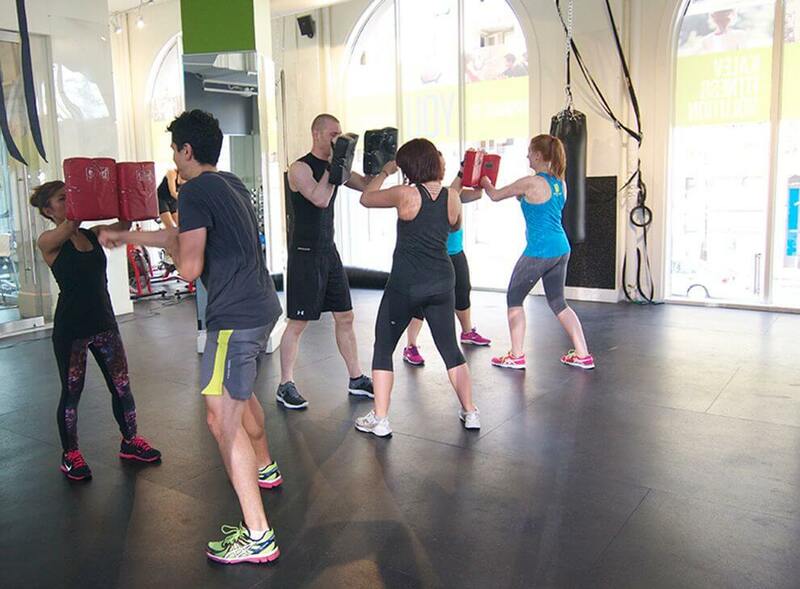 Combined with body weight exercises and intense interval training without the sparring of more intimidating kickboxing or Muay Thai classes, Fight Club will get you into great shape and boost your confidence. 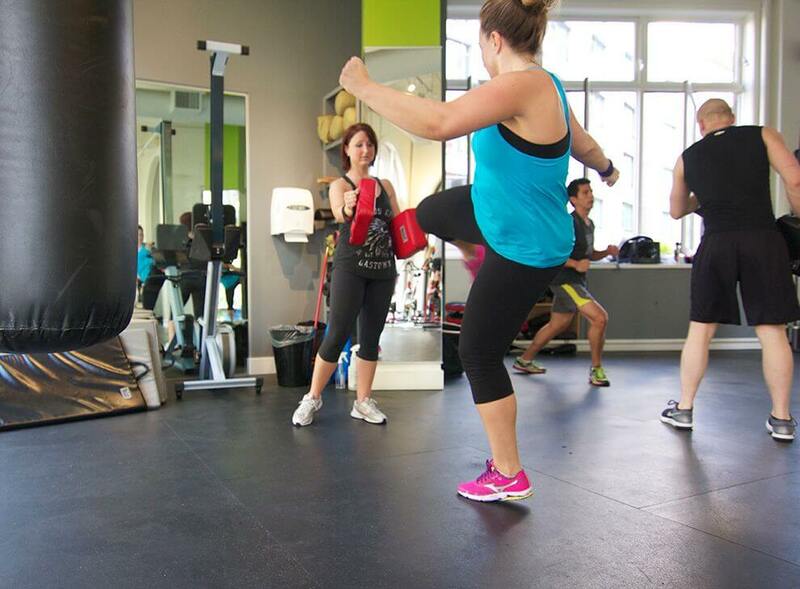 This is one of our most popular classes here at Kalev Fitness and definitely some of the best kickboxing classes Vancouver has to offer. Total Body Solution brings you our Kickboxing X-Training class. This is the only club we can talk about. This fiercely energetic class is inspired by martial arts and draws from a wide array of disciplines such as Karate, boxing, and Taekwondo. Learn how to throw a right cross, kick with purpose, and find that new threshold for yourself. Hand wraps not required but may help the individual focus on hit spots and accuracy. Total Body Solution brings you our Warrior Conditioning class. Unleash your inner warrior in this high energy cardio class that is meant to push you both physically and mentally. Feel the intensity from start to finish as you combine various forms of martial arts and self defense moves with cardio conditioning that will have you sweating in no time. Designed to help you crush your fitness goals and leave feeling like a champion!